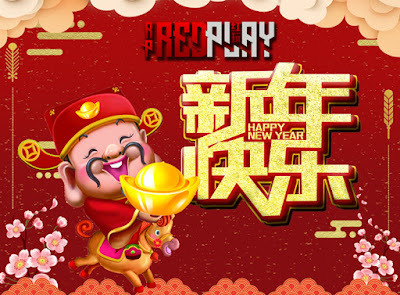 Redplay Wish All lovely Members Happy Lunar New Year !!! Ong Ong huat huat everybody !! !